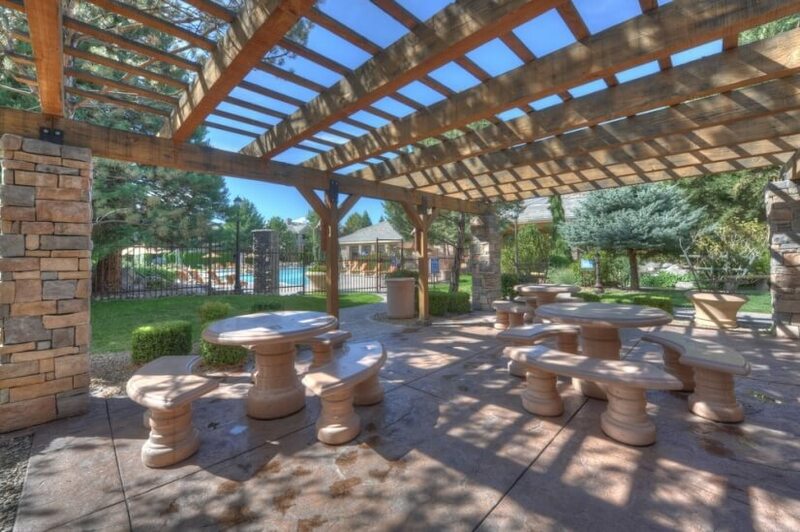 Enter through the private gates to The Resort at Tanamera in Reno. 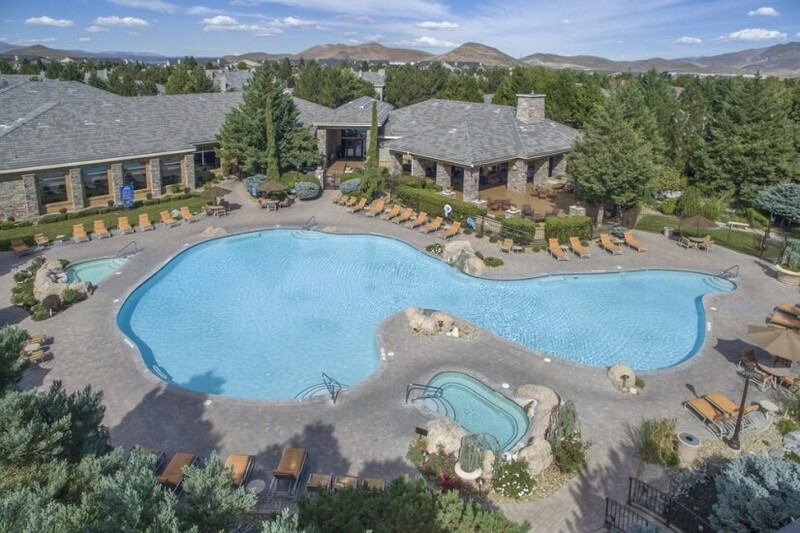 It is your resort-like home oasis, offering amenities thatll make you feel like youre on a permanent vacation, including a 15,000 square foot clubhouse, a spectacular lagoon-style pool and a state-of-the-art fitness center. 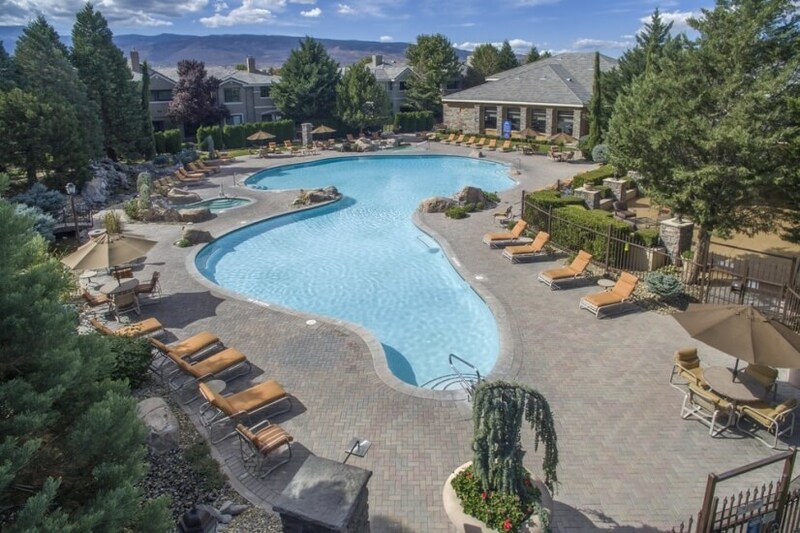 This contemporary condominium is located in the beautiful South Meadows neighborhood within the master-planned community of Double Diamond Ranch in Reno, just minutes from downtown and walking distance to retail and dining options. A 6 minute drive to the Summit Shopping Center where you will find the Apple Store, Dillards and many more shops and restaurants. Catch a movie at the luxury seat theater. 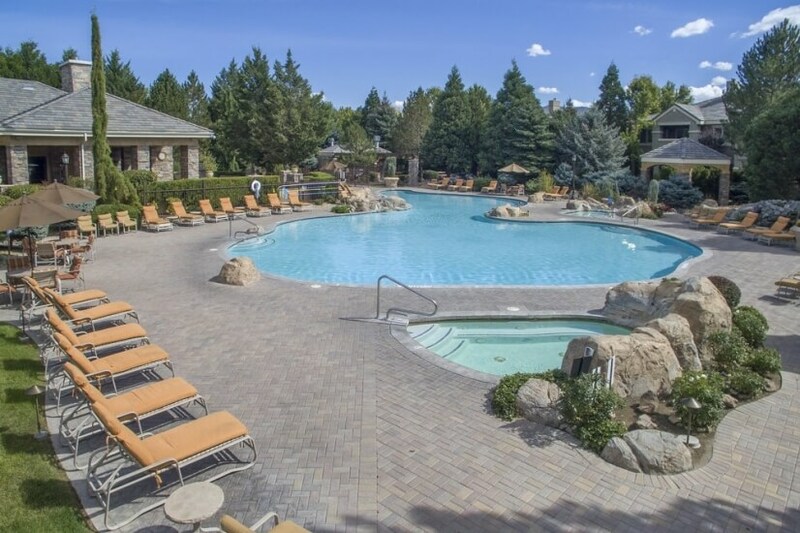 Year-round outdoor activities, like biking, hiking, and winter sports, plus an easy 40 minute drive to Lake Tahoe, make Tanamera your perfect residential destination! After hopping on the slopes at nearby Mt. 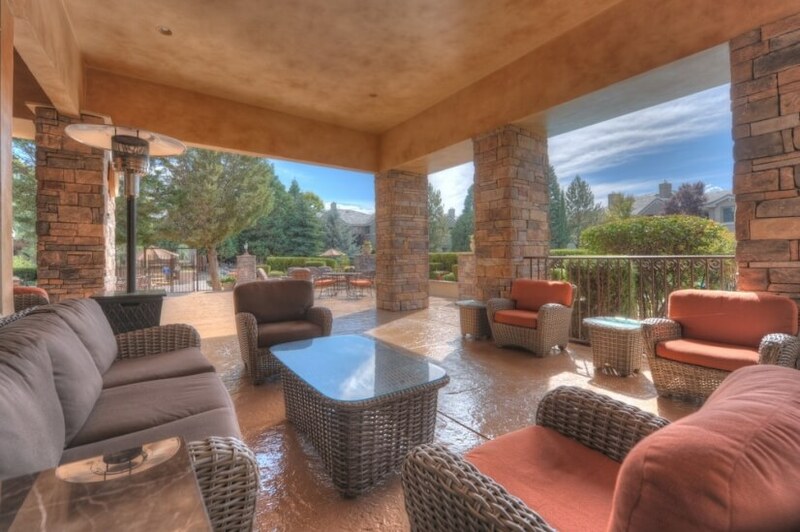 Rose or hiking the trails, decompress in the year-round heated pool and hot tubs or relax at home. 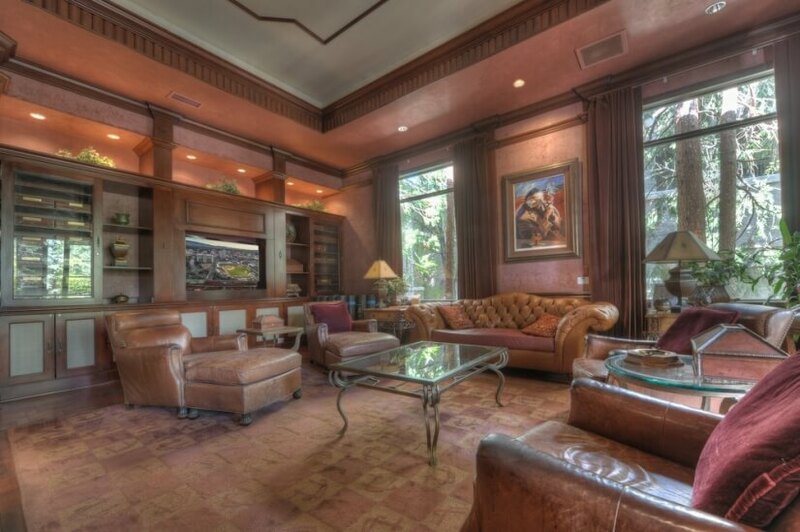 This single story 1 bedroom luxurious condo is located on the ground floor. No stairs or steps and has a single car attached garage and indoor laundry. 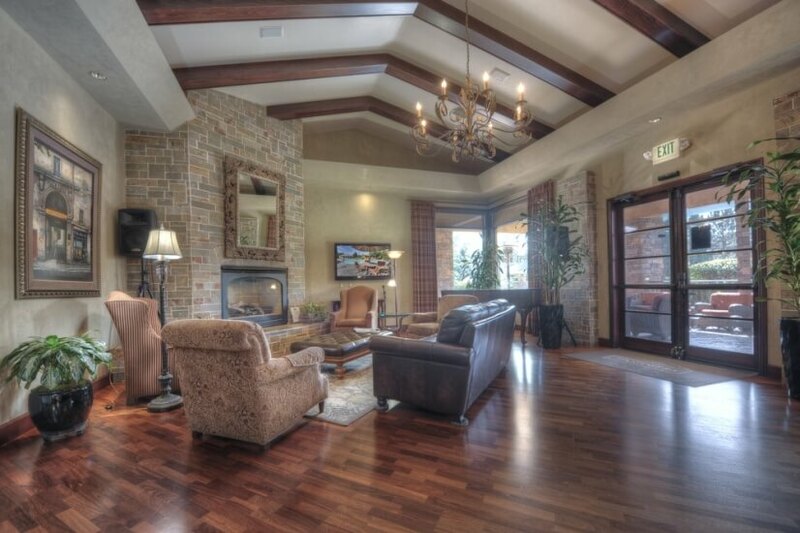 Warm up after a day on the ski slopes by the gas fireplace. 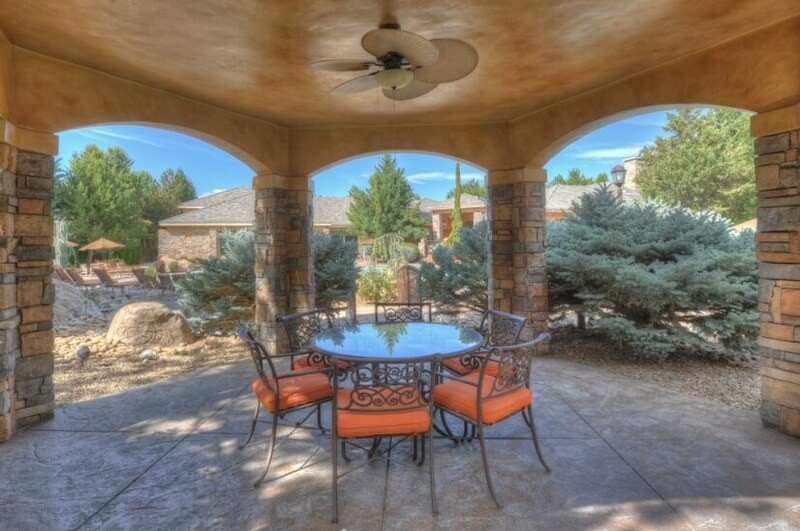 Sip coffee on your private patio, while listening to the nearby water features. 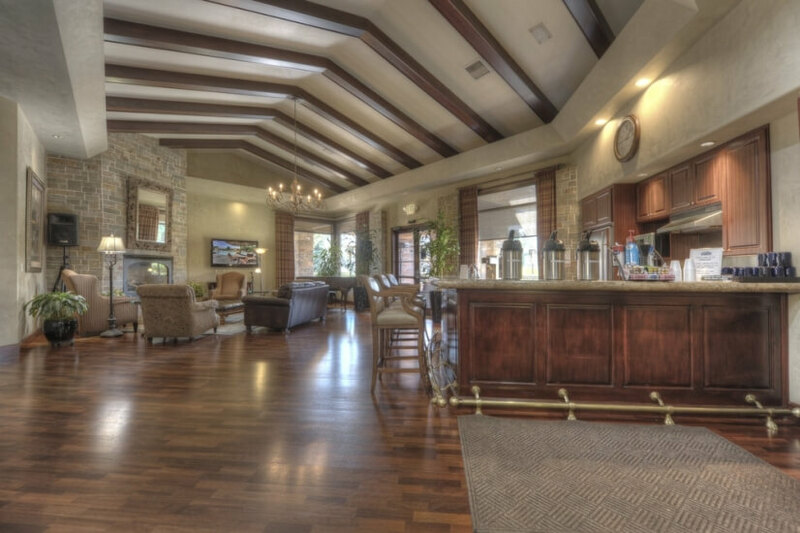 Meet your neighbors at the Saturday morning breakfast buffet at the clubhouse. Grab a quick free cup of coffee at clubhouse daily. 24 hour gym with state of the art equipment, pilates equipment, indoor basketball and racquetball. Whether you are a visiting executive, transferred employee, waiting for your new home to be built or just retiring, you will LOVE this condo and all it has to offer. Indoor laundry room with full size washer and dryer. 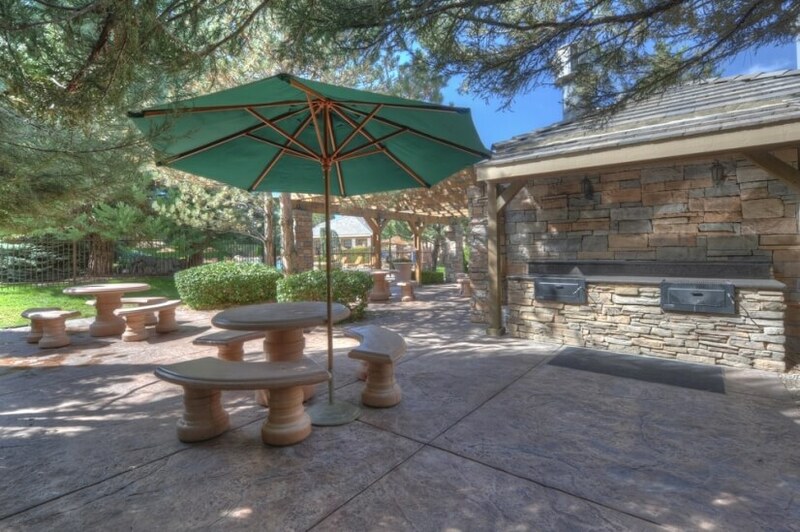 Nearby BBQs and all BBQ utensils.